Looking to up your home’s curb appeal? Custom premium shutters can change the look—even the personality—of your home considerably. 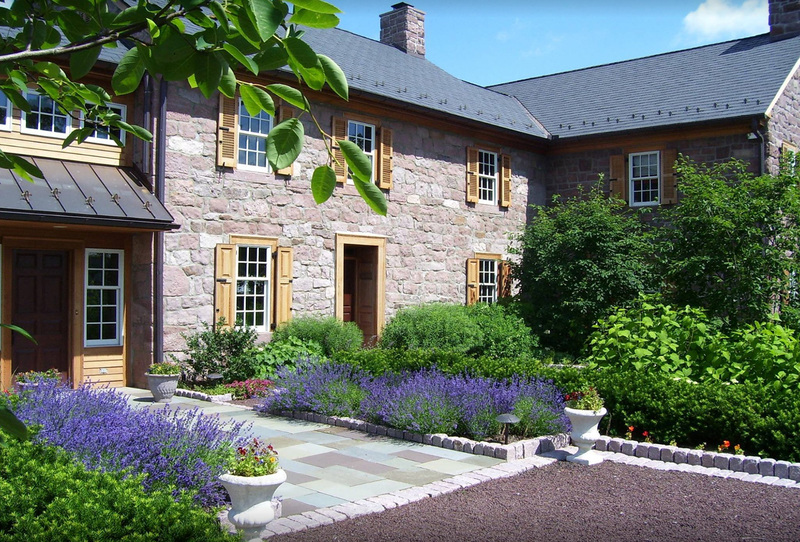 Take a look at how Timberlane Shutters transformed a rustic stone farmhouse. Initially, the exterior façade of the picturesque home came off as cold and a bit austere. Once the honey-colored stained louver wood shutters were installed, however, the home took on a new warmth and charm. The difference is in the details of these substantial, custom shutters. Timberlane built these natural Western Red Cedar shutters expressly for each window, and then outfitted them with their premium hardware for a finished, distinctive look. Now, the farmhouse says "Welcome Home," and then some.